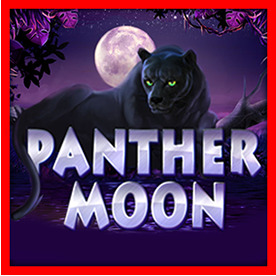 -In the game,player is likely to meet the icon of "Moon Leopard" (WILD). -3 scatter "moon" or more,player can start trigger 15 free games with a multiplier 3x. -The player's goal is to elect a greater than the dealer's card, most card from the left is the dealer's cards. -Choosing the right card, you can receive a reward. *DOUBLE: Players can use the win bet and then turn twice multiplier.